Evidence Destruction Can Be a Due Process Violation if Certain Legal Standards Are Met. Evidence destruction by the prosecution can be a very serious problem when attempting to defend someone charged with committing a crime. In the recent case of United States v Collins (decided August, 2015), the government had destroyed meth making equipment citing public safety concerns. The government did not test the equipment to see if the defendant’s or any other fingerprints were on the items. The defendant asked for a dismissal. The Court of Appeals held that there are two different legal standards that may apply when determining a due process violation for destruction of evidence. “Where the government has failed to preserve “material exculpatory evidence,” the defendant may prevail if it can be proven that the evidence possessed “an exculpatory value that was apparent before the evidence was destroyed” and was “of such a nature that the defendant would unable to obtain comparable evidence by other reasonably available means.” If, however, the “exculpatory value is indeterminate and only potentially useful,” the defendant must show bad faith on the part of the government in the destruction of evidence. Under either standard the burden to show wrongdoing by the government is up to the defendant. Michigan Criminal Defense Attorneys Who Are Specialists In Evidence Issues, Including Evidence Destruction. Evidence destruction, and any other evidence manipulation that the Government can possibly do is obviously detrimental to a successful defense of someone. There are average lawyers that will just complain and then go ahead with handling the case. Then there is LEWIS & DICKSTEIN, P.L.L.C. who will pull no punches in holding the Government responsible for its misdeeds. When your freedom is at risk you want to have a representative that will do everything humanly possible to protect you. 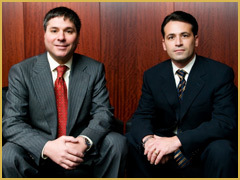 The attorneys at LEWIS & DICKSTEIN, P.L.L.C. 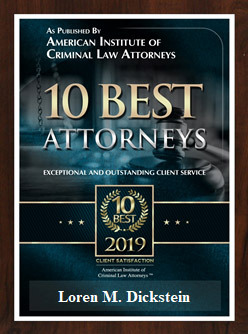 are the premier criminal defense attorneys in Michigan. The firm is well respected by other lawyers, judges and current and former clients. The attorneys are often called on for public speaking engagements regarding the criminal law and are frequent lecturers at legal conferences. 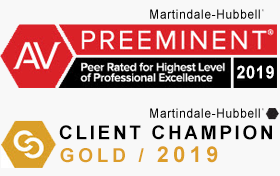 The firm’s attorneys are also multiple award winners for excellence. LEWIS & DICKSTEIN, P.L.L.C. 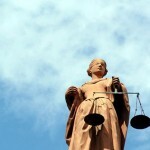 is the firm to count on when you are facing the criminal justice system. Do not put your future at risk with “average” when you can have “great”. Please call LEWIS & DICKSTEIN, P.L.L.C. at (248) 263-6800 or complete a Request for Assistance Form and one of our top rated attorneys will call you. We look forward to helping and are “not afraid to win”.